Making important medicine more available and affordable is a great thing for the country, and Netmeds is one the mainstays in the space," Dhoni said. 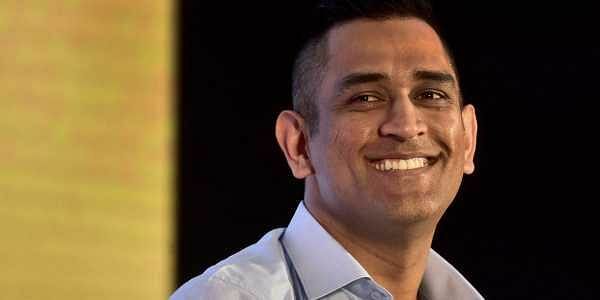 NEW DELHI: Online pharmacy Netmeds today said it has appointed cricketer Mahendra Singh Dhoni as its brand ambassador. Commenting on the development, Netmeds CEO Pradeep Dadha said: "When you're out to beat a tough competitor, Dhoni is the leader you want on your team". Chronic disease is a tough competitor, and the company wants people to know that it intends to be the team member that helps them win the fight, he added. "I really believe in Netmeds and what they are doing. They have a long legacy in the pharma business and they are making it easier for people to stay healthy, he added.